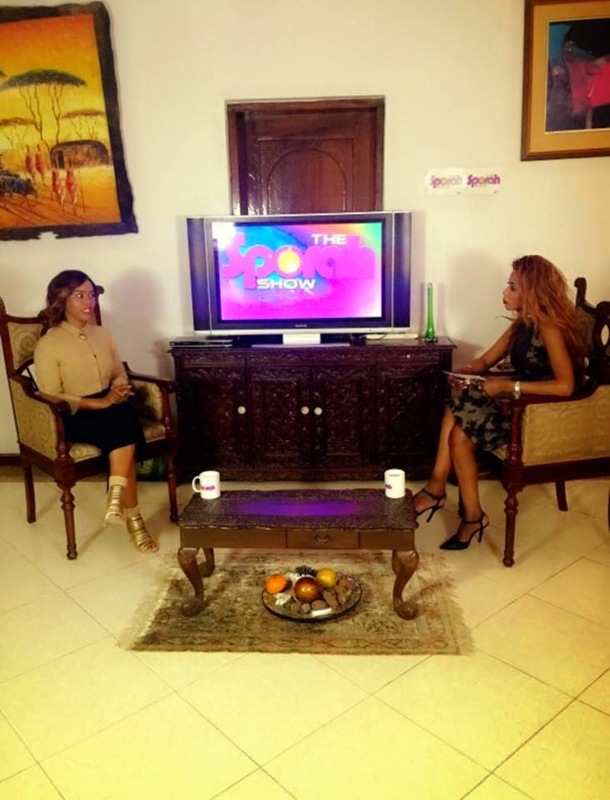 SPORAH TV: SPORAH MEETS BONGO MOVIE STAR ELIZABETH MICHAEL, MORE KNOWN BY AS ‘LULU’. SPORAH MEETS BONGO MOVIE STAR ELIZABETH MICHAEL, MORE KNOWN BY AS ‘LULU’. 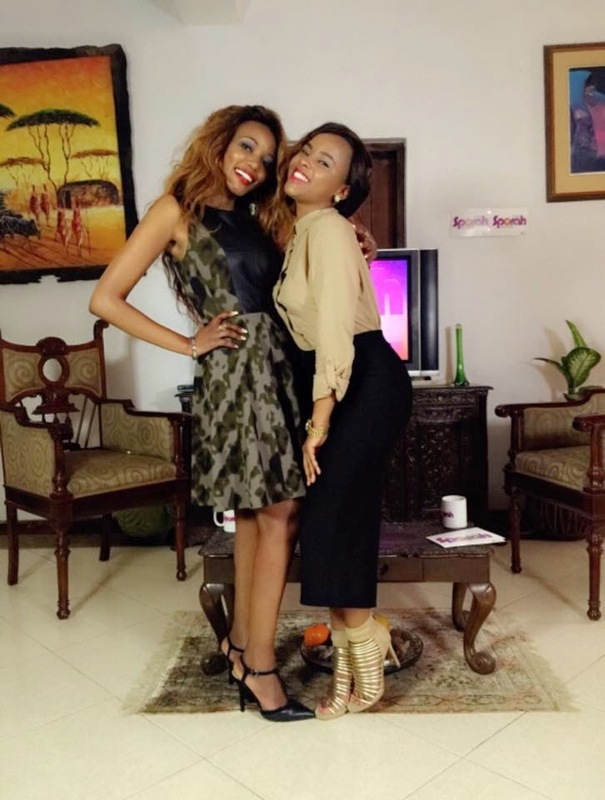 Sporah meets Bongo Movie Star, Elizabeth Michael, is more known by as ‘Lulu’. 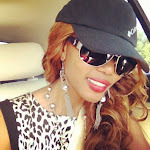 Lulu au Elizabeth Michael is known as the Queen of Bongo Movies, Tanzania's booming movie industry. 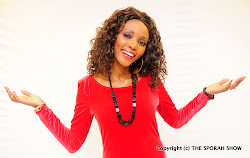 Since her very young film debut, the actress has appeared in more than 20 movies, selling millions of videos and establishing herself as a Bongo Movie icon. 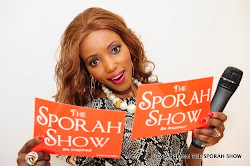 In this interview with The Sporah Show, she talks about a lot of things that many people doesn’t know about her family life and love life. JUMAPILI SAA SITA NA NUSU MCHANA.